Products sub menu. Use down arrow key to expand Products sub menu. 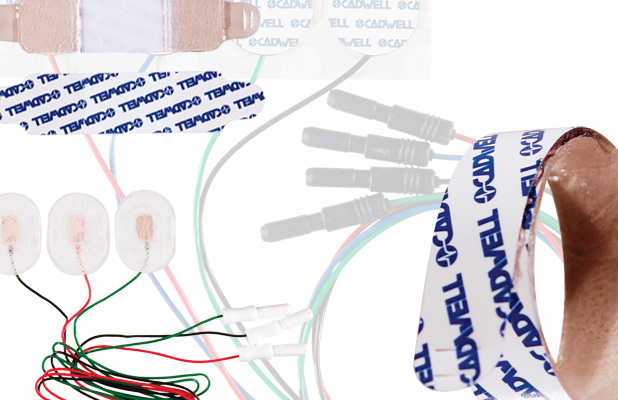 Products, Needle Electrodes sub menu. Use right arrow key to expand Needle Electrodes sub menu. Products, Surface Electrodes sub menu. Use right arrow key to expand Surface Electrodes sub menu. Surface Electrodes, Reusable Surface Electrodes sub menu. Use right arrow key to expand Reusable Surface Electrodes sub menu. Surface Electrodes, Disposable Surface Electrodes sub menu. Use right arrow key to expand Disposable Surface Electrodes sub menu. Products, Cables, Leads, Adapters sub menu. Use right arrow key to expand Cables, Leads, Adapters sub menu. Products, IONM Supplies sub menu. Use right arrow key to expand IONM Supplies sub menu. Products, EEG Electrodes sub menu. Use right arrow key to expand EEG Electrodes sub menu. Products, Ambulatory EEG & PSG sub menu. Use right arrow key to expand Ambulatory EEG & PSG sub menu. Products, PSG Electrodes sub menu. Use right arrow key to expand PSG Electrodes sub menu. Products, Gels, Pastes, Prep Supplies sub menu. Use right arrow key to expand Gels, Pastes, Prep Supplies sub menu. Products, EP Stimulators sub menu. Use right arrow key to expand EP Stimulators sub menu. Products, Miscellaneous Accessories sub menu. Use right arrow key to expand Miscellaneous Accessories sub menu. Miscellaneous Accessories, Carts, Accessories & Cases sub menu. Use right arrow key to expand Carts, Accessories & Cases sub menu. Copyright © 2001–2019 Cadwell Industries, Inc. All Rights Reserved.